What do elephants think about? What do elephants think about? 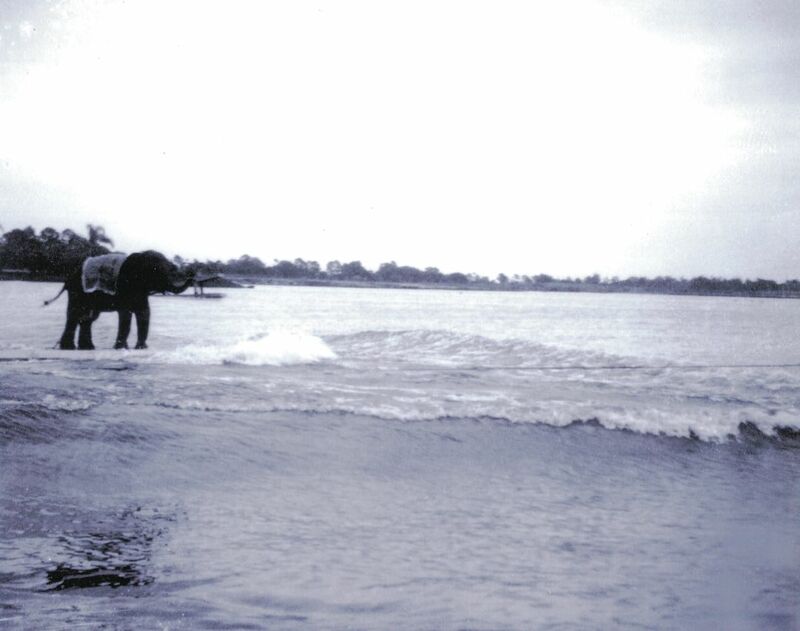 You might ask yourself that question when you look at this photo of a performing elephant gazing out over the waters of the Gulf of Mexico. We can only guess, but he (or she) could be pondering a refreshing dip or perhaps just nature’s timeless beauty. Another question: How did the elephant get there? Unfortunately, we have no answers, but the image provides a memorable look at two of Venice’s strongest draws historically—the beach and the circus.